The last thing you want to worry about as you stick to your diet is taking forever to make meals in the evening. ...as long as you’ve prepared ahead of time and gotten the right ingredients. 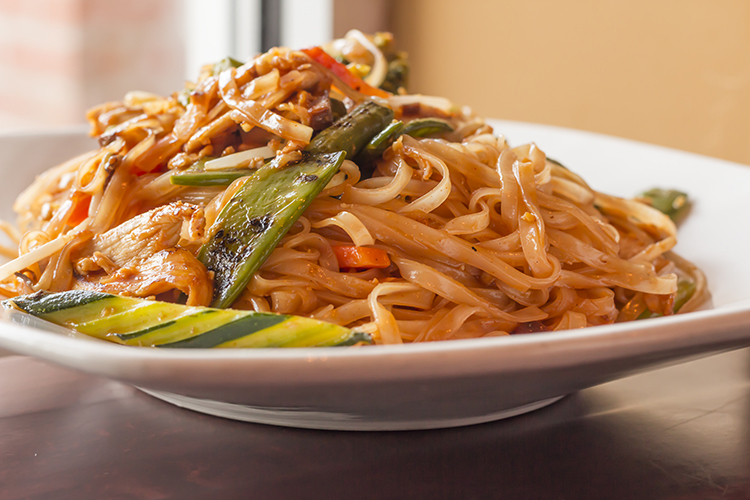 Make it your priority to think of meals you’d like during the week. That way you’ll be able to order food and cook when you’re hungry. As long as your fridge and cupboard are stocked with what you need, you’ll have no excuse to avoid a fresh, healthy meal and help build your flat abs. Whether you prefer filling, meaty dinners or lighter vegetarian options, there’s a fifteen minute meal on our list that you’ll love. See if you can find a whole week’s worth of dinners to try, and then you’ll feel a lot healthier as you work on your flat abs. The best way is to try cooking at home a few nights a week, then four times, then five, then almost every day! You’ll save money by making your own food, and you’ll have more control over your diet. Give this list a try. For this dish, you’ll need to have a few slices of whole grain bread, ricotta cheese, some fresh basil, tomato slices, and a little olive oil, salt, and pepper. Put all the ingredients on the bread and pop it in the oven. Gather together egg whites, some fresh spinach, and black beans. 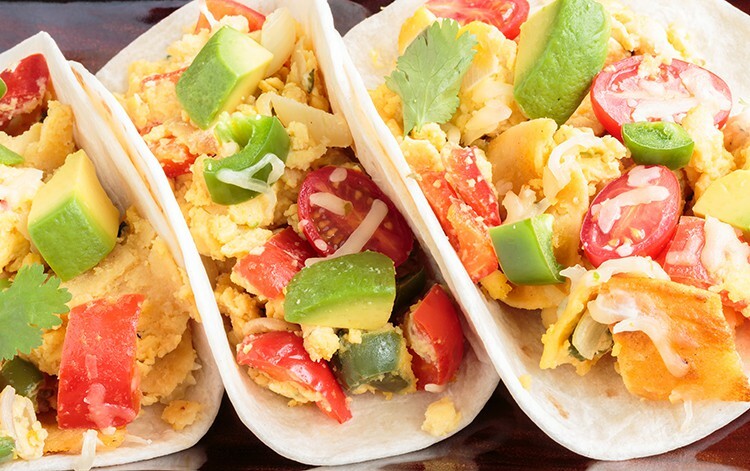 After cooking the eggs, put them in a whole wheat tortilla and top with some salsa. 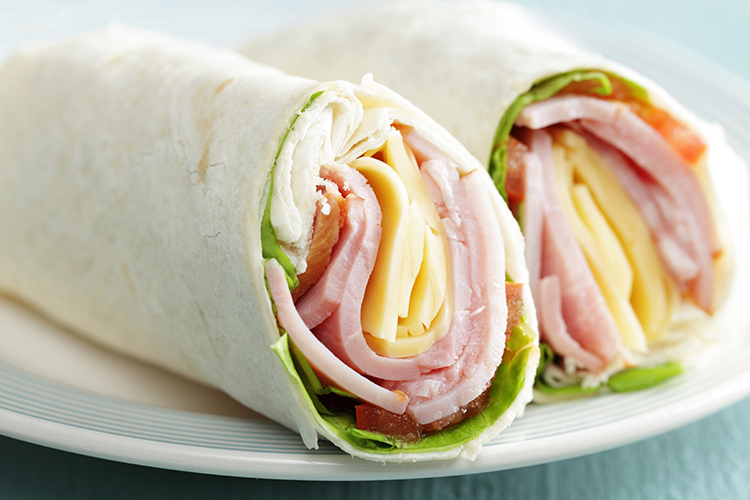 After you cut up an apple and grab some Canadian bacon or ham slices, put them into a whole wheat tortilla. 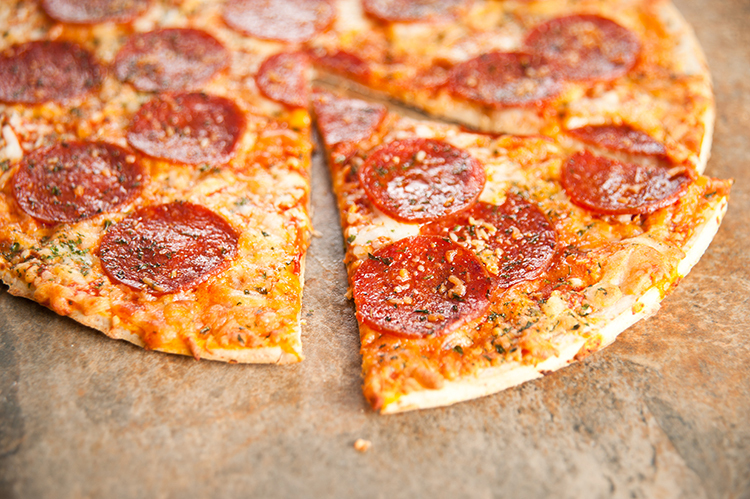 Top with a few slices of cheddar cheese and pop in the microwave for a minute. After cooking a cup of quinoa, add in some chopped pepper, chick peas, and parsley. Then add in a little olive oil, lemon juice, and salt and pepper. This gets even better if you let it sit overnight, so you can enjoy this for a few days while working on your flat abs. 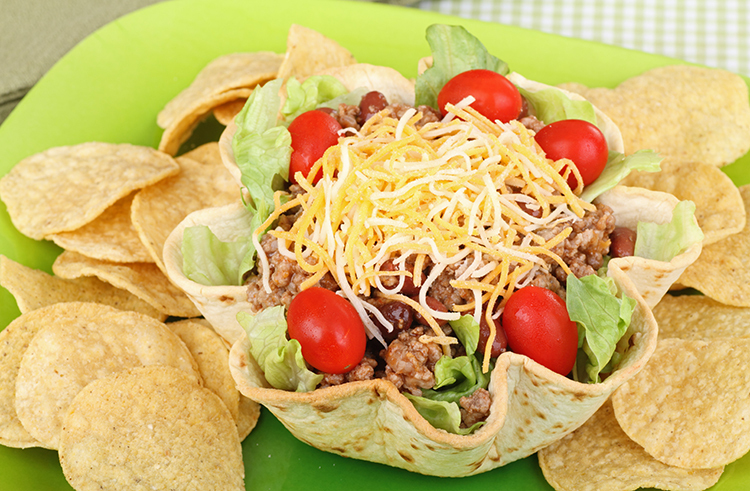 To make the salad, gather together fresh spinach, chopped celery, a scallion, black olives, corn, and some black beans. For the dressing, mix together some salsa, olive oil, and chili powder. It’ll give you lots of veggies as you earn your flat abs. Get some whole wheat pita bread, and spread hummus on one side. Then slice in a roasted pepper, some feta cheese, black olives, cucumber slices, and whatever fresh salad greens you have around. It’ll be a good flavor combination. This is the perfect dish to have as you build your flat abs, because it gives you lots of protein. 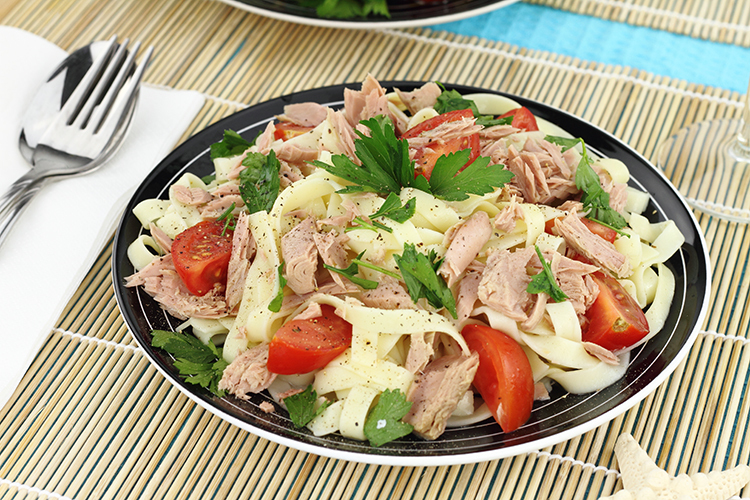 Combine tuna, cherry tomatoes, olives, and a little olive oil. Spread that onto a whole wheat baguette for an easy dinner. 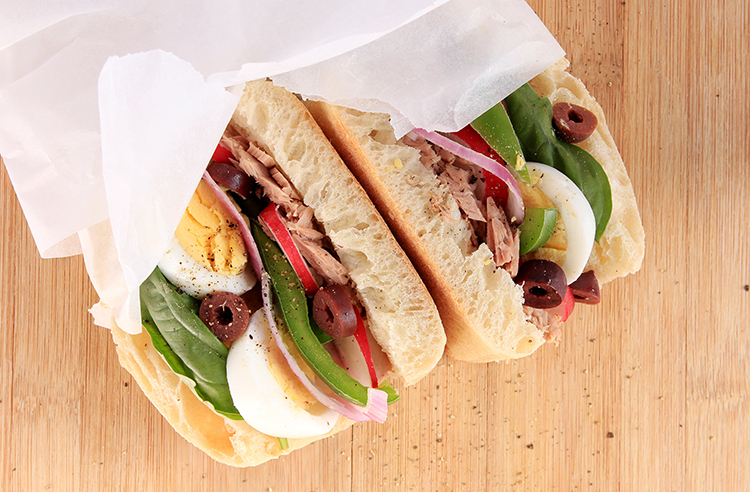 Grab a whole wheat roll, bagel, or wrap. Spread on some low fat cream cheese, along with mustard or horseradish. 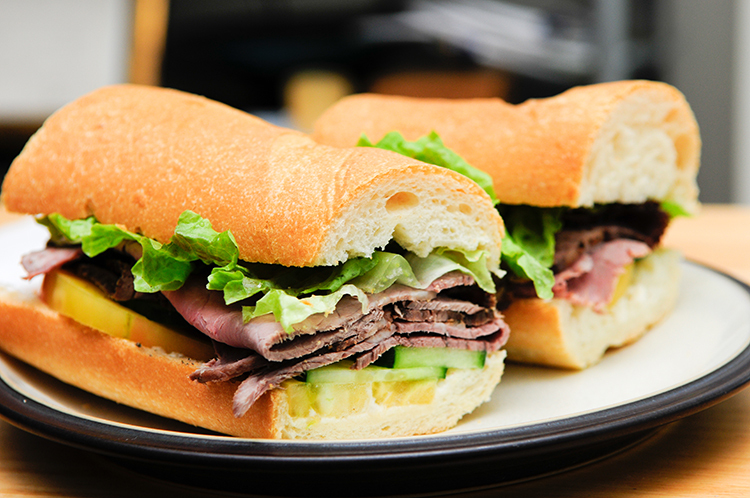 Then add a few slices of roast beef, cheddar, and lettuce. After you drain some white beans, mix them with a little olive oil and salt and pepper. Put them on a toasted piece of whole wheat bread. You can add red onion, cucumber slices, or an avocado if you’d like. Instead of loading your salad with lots of cheese, add on tomatoes, avocado, a little turkey, onions, and a balsamic vinaigrette. That way you won’t pack on the calories and ruin your plan for flat abs. 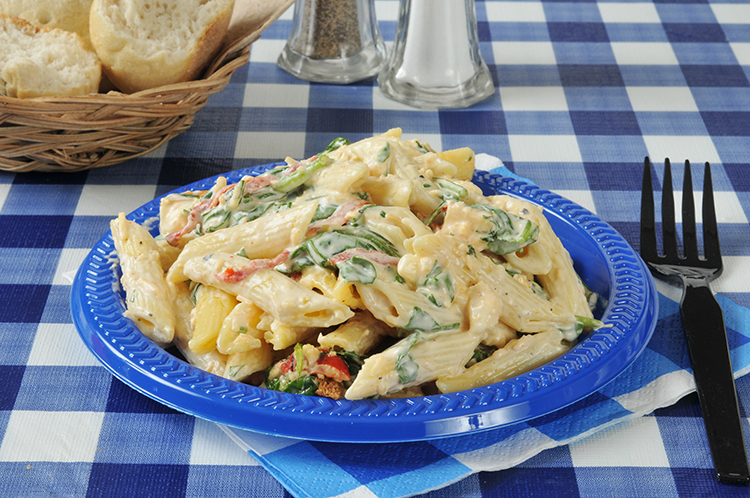 This tasty flavor combination may seem surprising, but it really is delicious. Thinly slice a green apple, and put in on whole wheat bread with some cheddar. Toast, microwave, or cook your sandwich until the cheese melts. 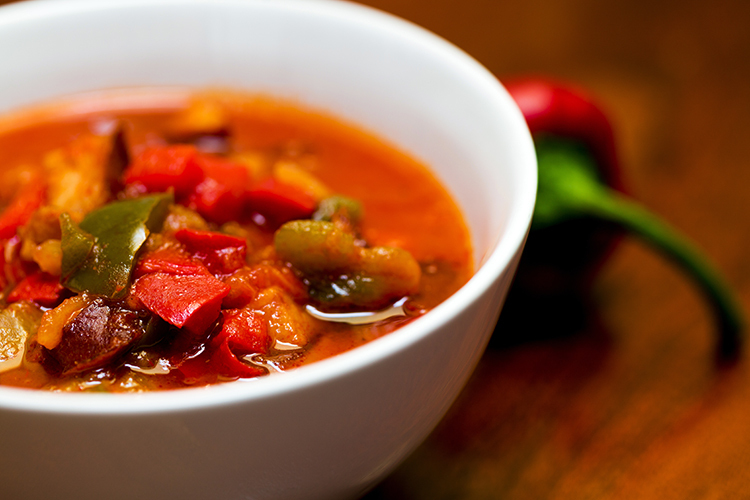 Grab a sauce pan, and throw in veggie broth, red pepper flakes, and a little olive oil. Add in couscous, broccoli, and cauliflower. 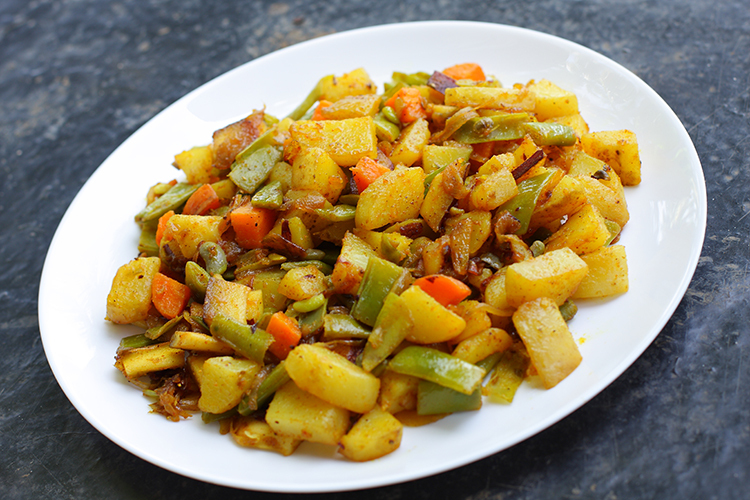 You’ll get a delicious flavor along with the health benefits of the veggies. It’ll help as you get your flat abs. Fill up your whole wheat tortilla with some pesto, broccoli, spinach, mushrooms, onions, and some mozzarella. Throw it in the broiler until the cheese starts melting. 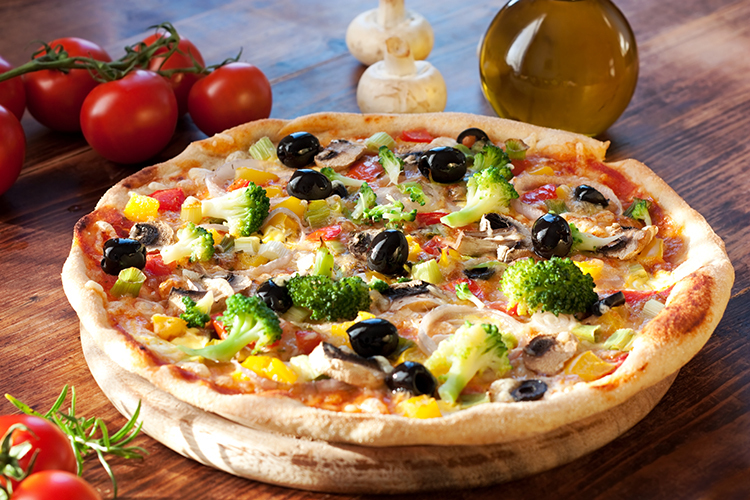 Try out this tasty way to get more veggies! 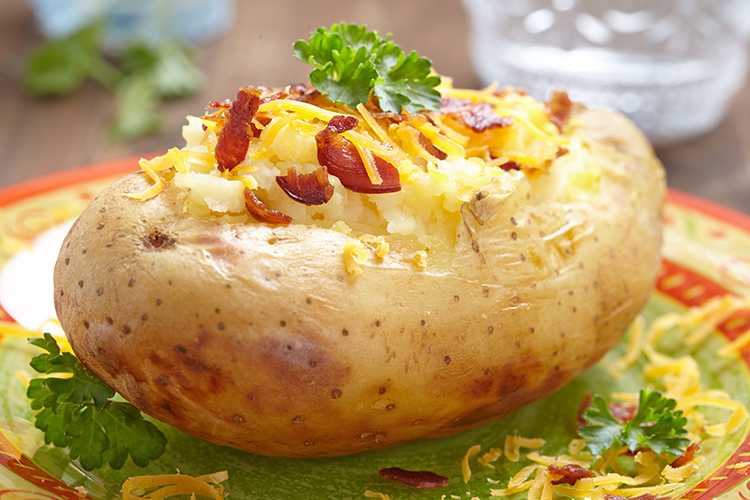 Instead of normal baked potatoes, sweet potatoes are a healthier choice. Cook yours, and then add on some nonfat Greek yogurt, black beans, and paprika. Your future flat abs will thank you. 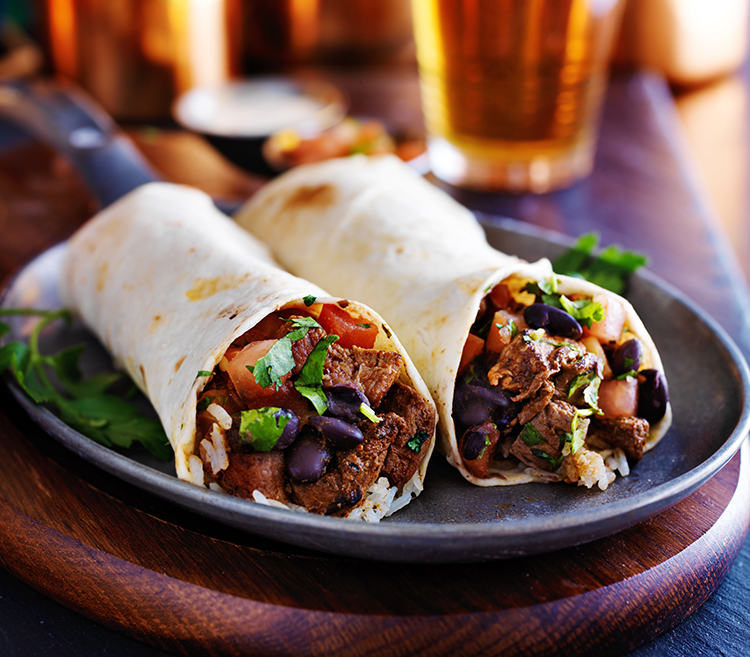 Get together some mashed black beans and spread them on a whole wheat tortilla. You can add in some cumin, paprika, and cheddar cheese for an extra punch. 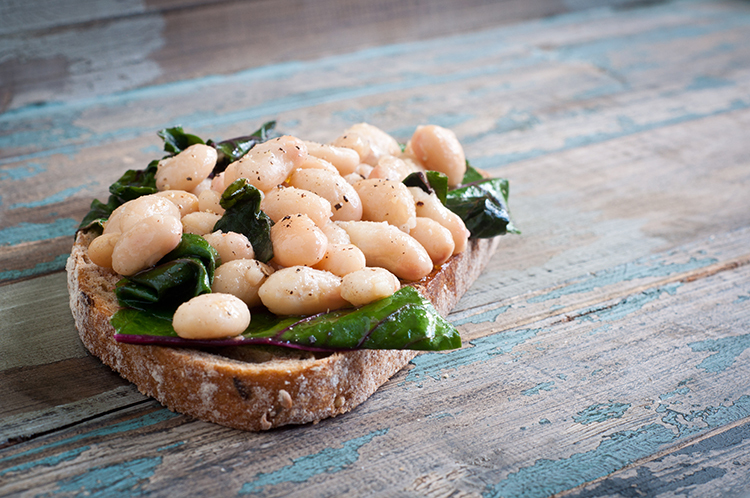 The protein from the beans will keep you full for the rest of the day. When you go to the deli, grab some cold cuts with low sodium. Put some cheese on top and a little pesto, if you have it. 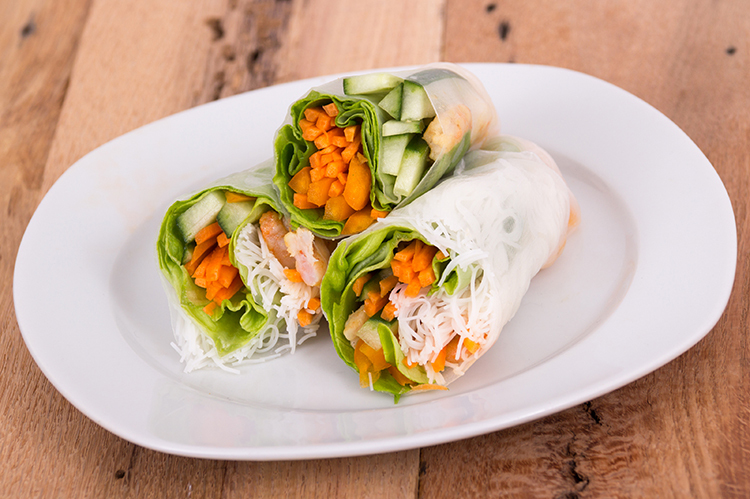 These roll-ups don’t have bread, so they cut out the carbs and can help you get flat abs. If you want a delicious and sweeter meal, try this out. 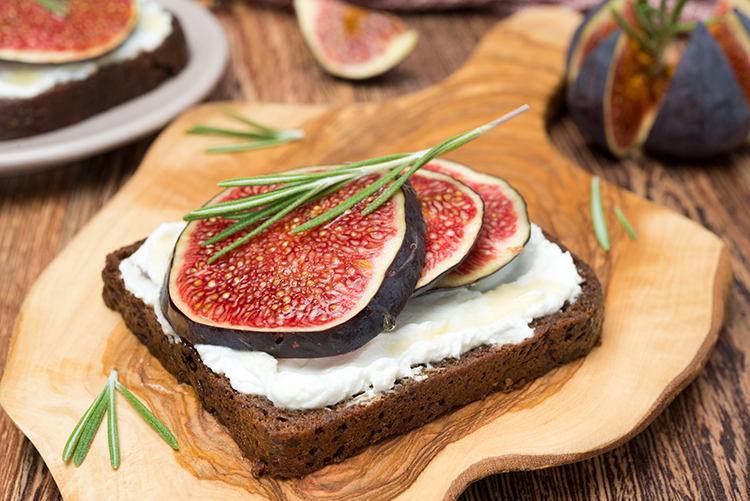 Mix together goat cheese, lemon zest, and some fig preserves. Spread this onto a whole wheat roll or slice of break and grill it until it’s warm. 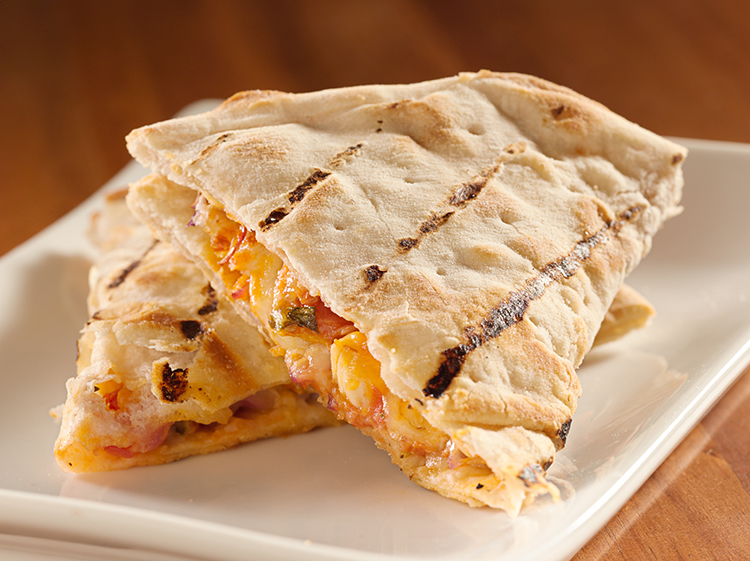 Spice up your typical quesadilla. Chop up some ham, cheese, and scallion. Add in mango chutney and spread on a whole wheat tortilla. Cook until it’s warm throughout, and then enjoy the flavors. Your flat abs will thank you! 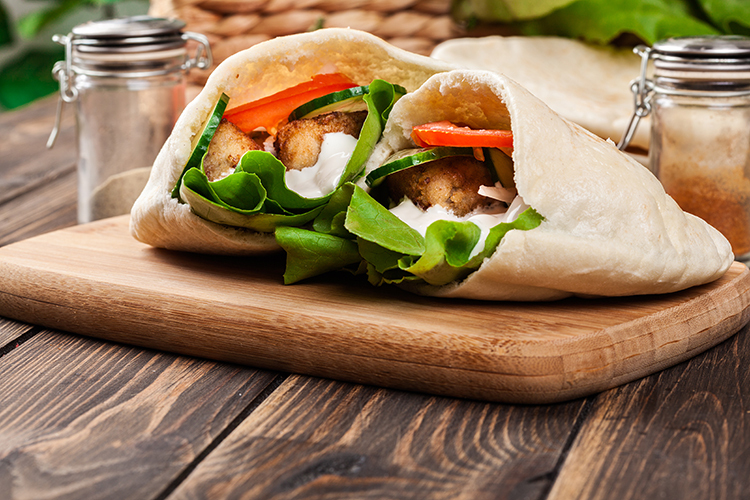 When you have some leftover chicken, turn it into a tasty treat. 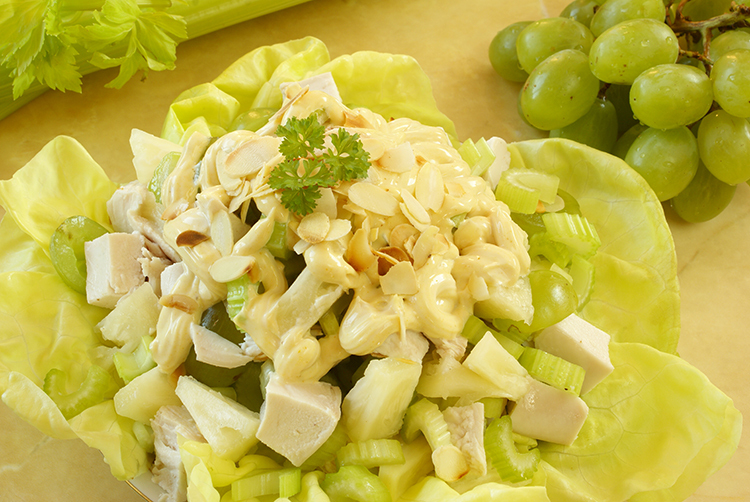 Mix the chicken with some plain yogurt and curry powder, along with red onions and grapes. 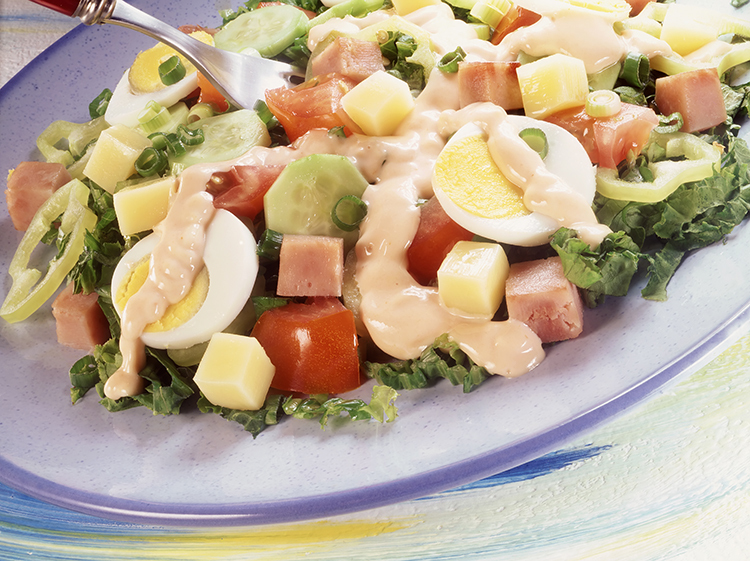 Serve it on top of some salad greens for an even better health benefit. Grab some black beans, tomatoes, zucchini, and okra. Stir fry these veggies along with some hot sauce or your favorite seasoning until they’re all tender. This is a great meal for flat abs because it doesn’t have any refined carbs. After cooking your pasta, boil some cauliflower florets. Add the cauliflower to a frying pan once it’s cooked, and add in some kale, garlic, and salt and pepper. Your flat abs will love all the veggies! 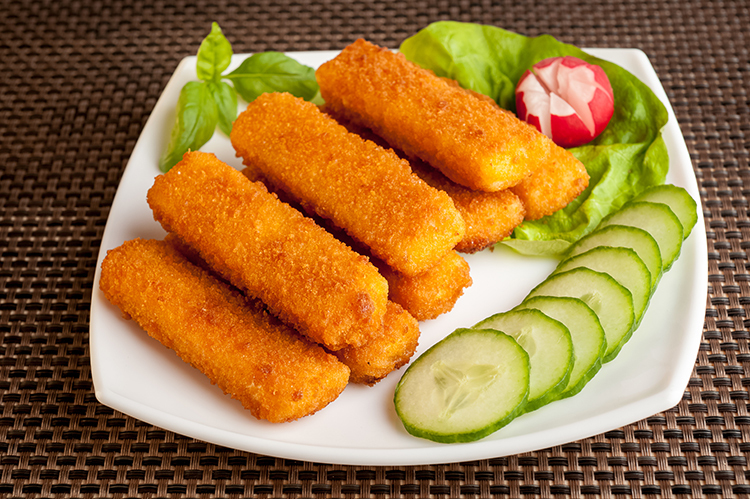 After getting some fish filets, cut them into strips and cover them with bread crumbs. Bake them on a baking sheet until they’re opaque all the way through. 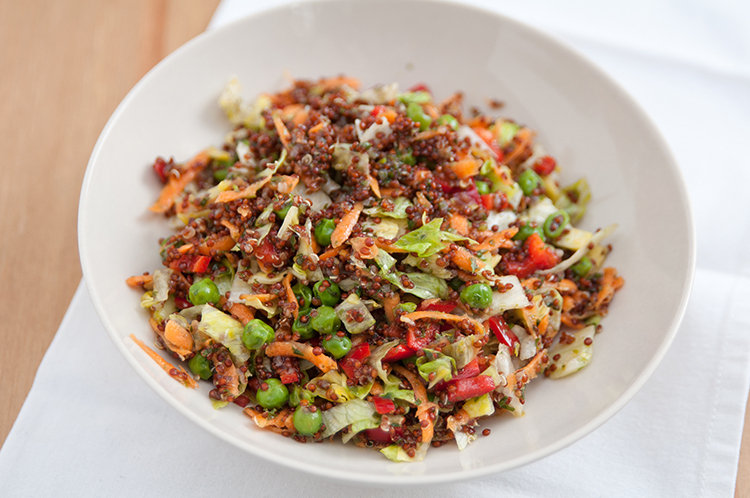 Have a small side salad for an extra serving of veggies. Your flat abs will like the proteins from the fish. Mix together a little honey and soy sauce to use as seasoning. Then add it to a salmon filet and broil it until the salmon is cooked. 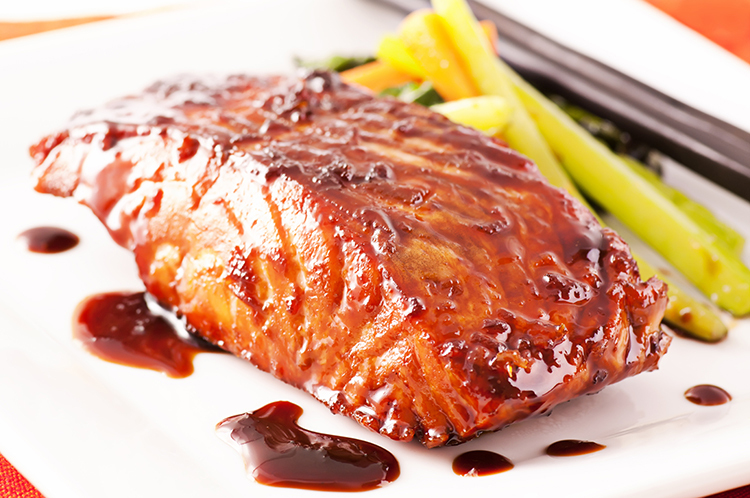 The sauce is delicious, and it’ll make you want to eat more healthy fish. 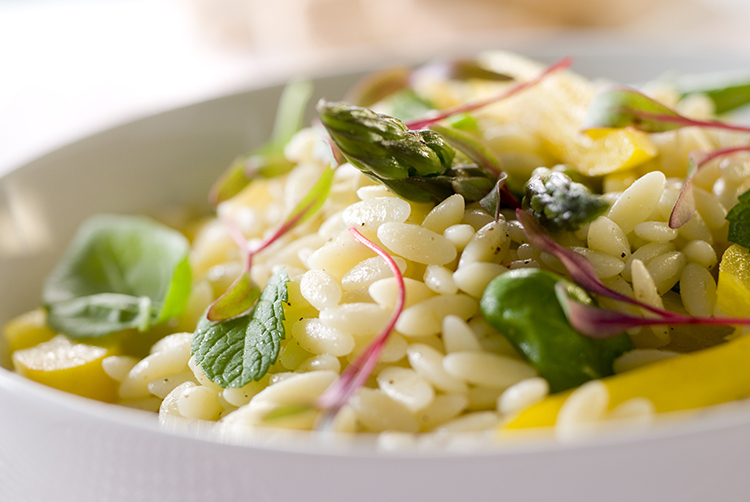 After cooking your orzo, boil some asparagus until the stalks are tender throughout. Then combine the pasta with the asparagus and add some feta, lemon juice, olive oil, and salt and pepper. Adding more asparagus will help your flat abs. Get together some asparagus, snow peas, broccoli, and fava beans. Cook them together in a little veggie oil, along with ginger and chopped scallions. 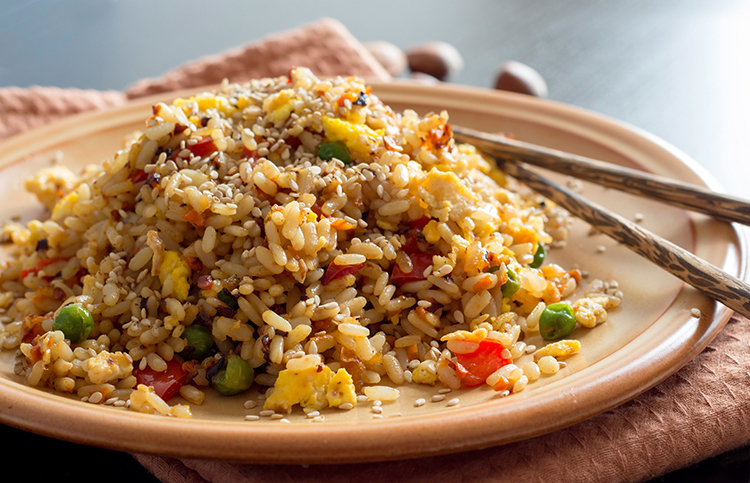 You can serve this with brown rice to stay full while still working on your flat abs. Once you’ve cooked some rice, sauté it with chopped zucchini, cherry tomatoes, and some black beans. Add in a little veggie broth to give it moisture. You can crack in an egg to get an extra boost of protein, which can help as you earn your flat abs. The next time you have some shrimp, sauté them with red pepper, onion, bell peppers, zucchini, and squash. Mix everything together once the shrimp is pink throughout, and you’ll have tasty seasoned shrimp. Once you’ve cooked your pasta, let it chill. Then combine some vinegar, olive oil, salt and pepper. Stir in some tuna, a chopped scallion, and grape tomatoes. Combine everything and let it reach room temperature. Then dig in and enjoy the meal as you help yourself build flat abs. 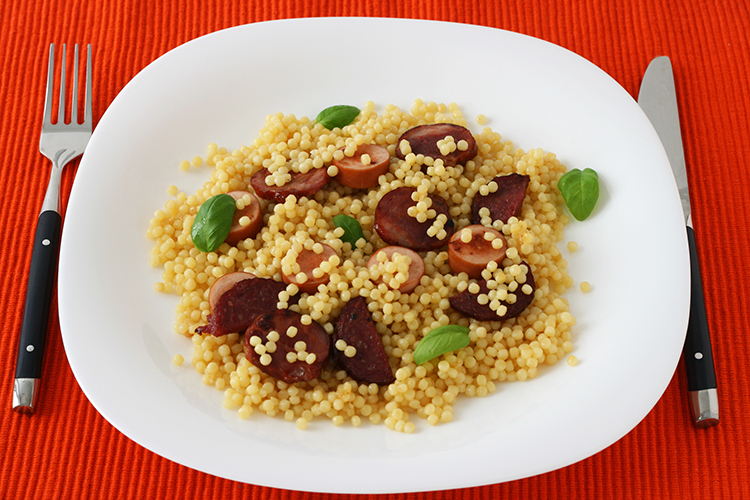 After you cook the couscous, set it aside. Crumble some sausage into a pan and cook it with olive oil, a chopped onion, tomatoes, garlic, and basil. Add it to the couscous and enjoy. Your flat abs will thank you for the extra protein! Grab some Portobello mushrooms when you’re out, because they’re great to add to your diet when you aren’t eating meat. 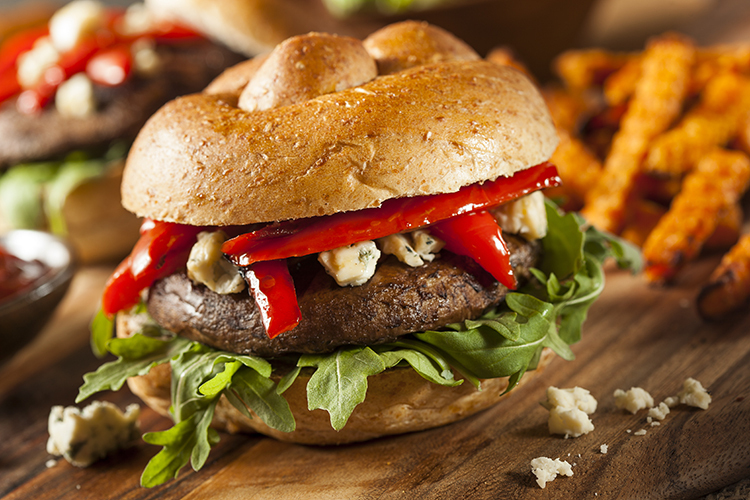 Grill the mushroom until it’s cooked throughout, then go ahead and make a traditional hamburger with all the toppings. If you can find these tasty seafood pieces in the grocery store, snag them. 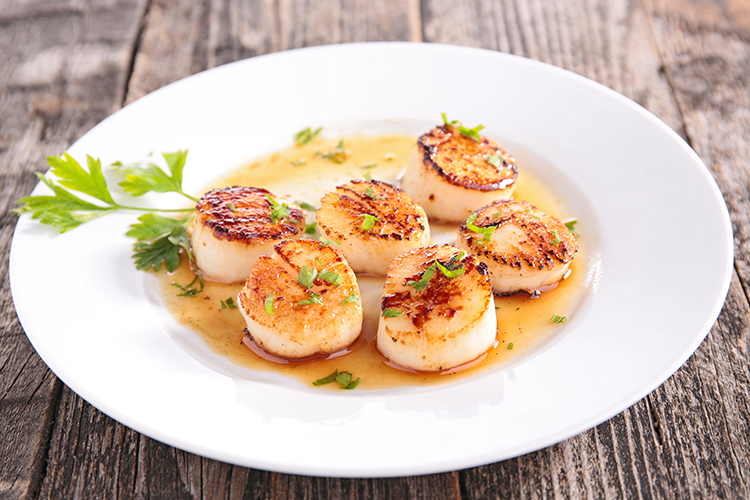 Quickly cook the scallops on each side, and then combine them with brown rice, ginger, copped mango, lime juice, olive oil, and salt and pepper. 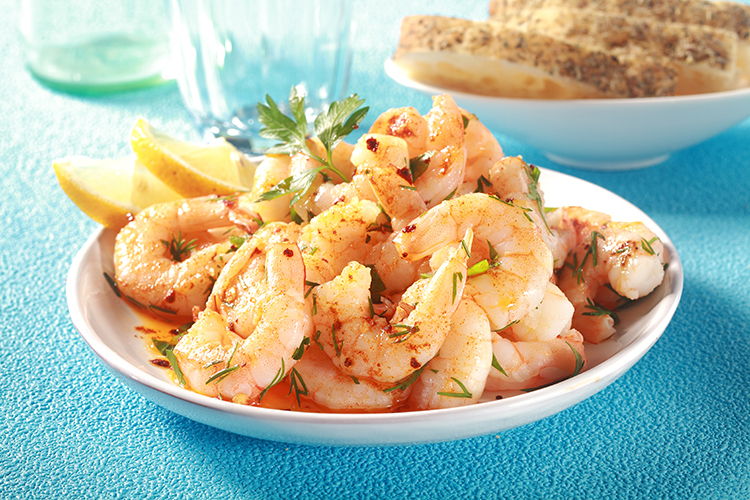 It’s a healthy way to add more seafood to your diet. And there you go! You now have a variety of 15 minute dinners that will get you flat abs quick. If you're hungry for more, check out the related posts below. And share this with your friends!